Immokalee, FL— March 1, 2017 — Immokalee Church of the Nazarene (ICN) held an official dedication at worship services on Sunday, February 19, 2017. The church dedicated the 7800 square foot facility with over two hundred church members, guests and financial supporters in attendance. Presenters at the event shared Rev. 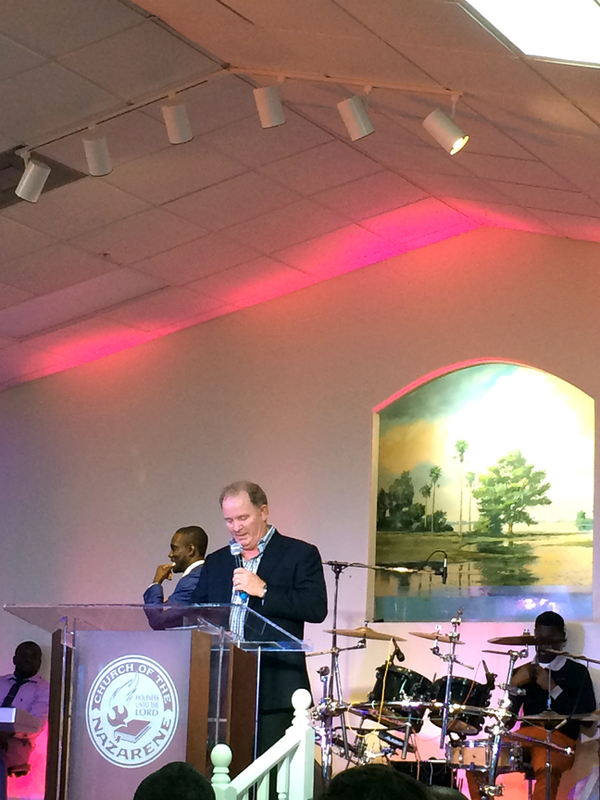 Jean C. Paul’s “dream” to build a worship and outreach center in the rural town located in northeastern Collier County Florida. Reverend Paul has served the church since 1987 when just a few parishioners were in attendance. 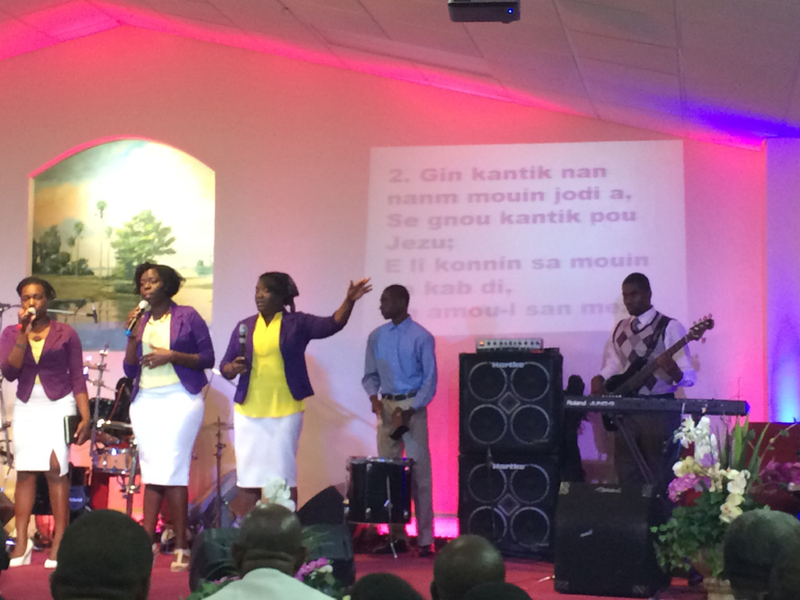 As the church grew in membership, so did the demand to expand to a bigger place of worship. In December of 2000, Tom Riley, founder of Thomas Riley Artisans’ Guild in Naples, visited the church and discussed Rev. Paul’s ambitions. In 2004, ICN purchased property with plans to renovate and expand a facility to become the home of ICN. For the next 12 years, church leaders and supporters raised funds and developed plans for the site. In September 2016, another location and opportunity presented itself and led to the now permanent home of ICN at 1207 Carson Road in Immokalee. 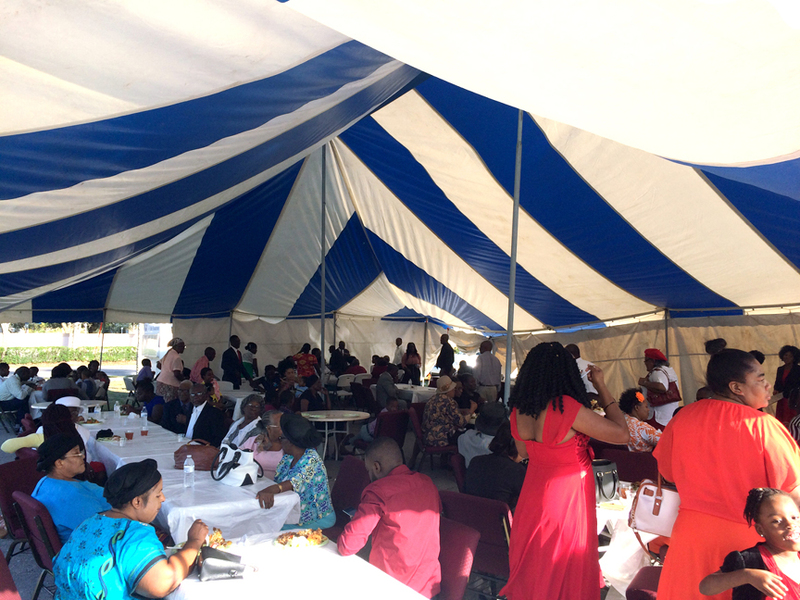 Attendees at the event were served Haitian Creole food in fellowship hall and outside under a large tent. In the church sanctuary, church members shared stories, songs, and praises while visiting congregations also performed prearranged songs and messages. The district superintendent delivered his remarks and church leaders were also presented with recognition for their service over the years. Tom Riley, his family, and employees of Thomas Riley Artisans’ Guild were also commended for their years of support.